Sterling Planners Pty Ltd (Sterling Planners) is a representative body of financial advisers who have a common commitment to the provision of high quality advice. 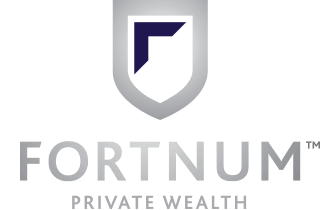 Members of Sterling Planners are Authorised Representatives of Fortnum Private Wealth Pty Ltd ABN 54 139 889 535 AFSL 357306 trading as Fortnum Financial Advisers. The Privacy Act sets out the information that it protects. Personal information generally means information or an opinion about a person, where the person’s identity can be derived from the information or opinion. will seldom be relevant for collection by Sterling Planners. Sterling Planners only collect information that is relevant to, and necessary for, the financial services we provide you. The kind of information we will be likely to collect includes your name, address and contact details, your date of birth and details about your financial circumstances, goals and strategies. You are not obliged to give us your personal information. However, if you decide not to give us information we need in order to provide you with financial services, then we may not be able to provide those services to you. 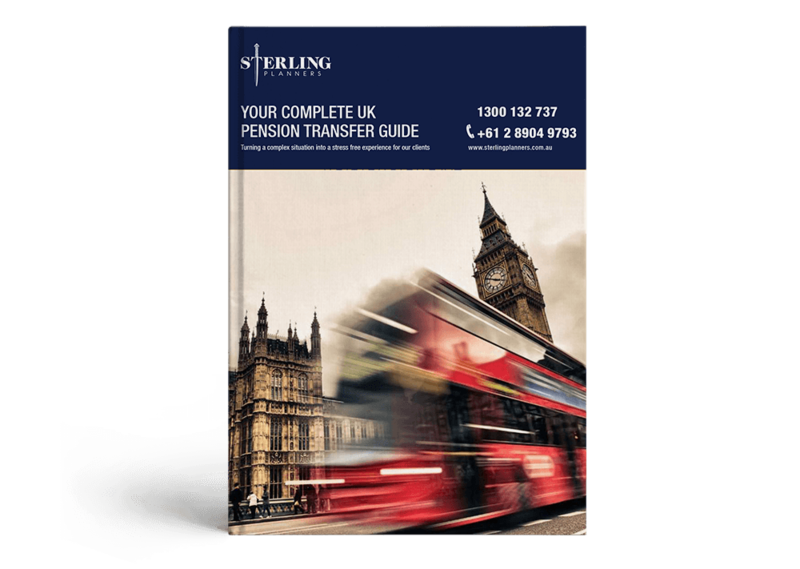 Sterling Planners will usually only collect your personal information directly from you, for example by interviews with you or via our website when you download our e-books. It may be necessary to collect personal details from third parties, for example, issuers or operators of financial products or financial services. If we collect sensitive information, we will not do so without your consent (subject to some exceptions, for example where collection is required by law). However we will endeavour to collect such information directly from you wherever possible. When we collect personal information about you, we will tell you why it is being collected, the organisations, or the types of organisations, to whom we usually disclose that kind of information, any law that requires the information to be collected, and the main consequences for you if the information (or part of the information) is not provided. We will also give you our contact details and tell you about how you can access the information. We store all personal information collected in Australia. Personal information is collected so that we can provide you with financial services you request. This is known as the “primary purpose” for collection of personal information. you would reasonably expect us to use or disclose the information for the secondary purpose. The types of secondary purposes for which we would ordinarily use or disclose your personal information include contacting you regarding other services that we believe may be of interest to you. We will also use or disclose information where such use or disclosure is now required by law, or is necessary in relation to dealing with unlawful activity or threats to life, health or safety. Some of the uses described above will require disclosure of your personal information to third parties. Some examples of when this would be required include for the purpose of providing you with financial services. The likely recipients would be our Australian financial services licensee, issuers or operators of financial products or financial services and providers of office and related services to us. We will require that any third parties to whom we disclose personal information will only use that information for the purposes for which we disclosed it to them and on the basis that they will comply with their privacy obligations. Sterling Planners will take reasonable steps to make sure all personal information we collect, use or disclose is accurate, complete and up-to-date at all times. We will also take reasonable steps to protect your personal information from misuse and loss, and from unauthorised access, modification and disclosure. Once your personal information is no longer required by us, we will take reasonable steps to destroy or permanently de-identify that personal information. If you think the personal information Sterling Planners have about you is not accurate, complete or up-to-date, you should contact us, and if you provide us with sufficient evidence, we will take reasonable steps to correct the information. Also, please let us know any relevant changes to your personal circumstances as soon as possible. If you require access to the personal information we hold about you, please send us an email to info@sterlingplanners.com.au. We will generally allow access, unless certain exceptions apply – for example, if providing access would pose a serious and imminent threat to the life or health of any person, providing access would prejudice action being taken by an enforcement body, or providing access would be unlawful. Your request should specify the information to which you require access. We will keep a record of your request for access and the manner in which it was dealt with. We will not charge you for requesting access to your personal information. We may, however, charge you the costs associated with meeting your request, for example photocopying and postage costs. We will aim to respond to your request within 2 days of receipt of your request. If we cannot meet your request for access or correction we will provide reasons by email. You can contact us anonymously, however, being unable to identify you will limit the services we can provide you. If you would like further information about how we handle your personal information, please send us an email to info@sterlingplanners.com.au.